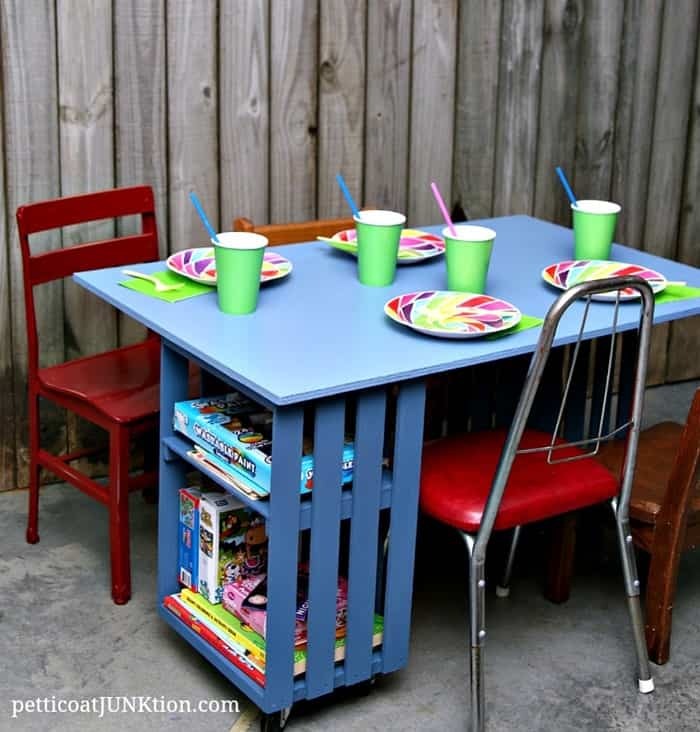 Kids Table Build Using Wood Crates And Plywood. 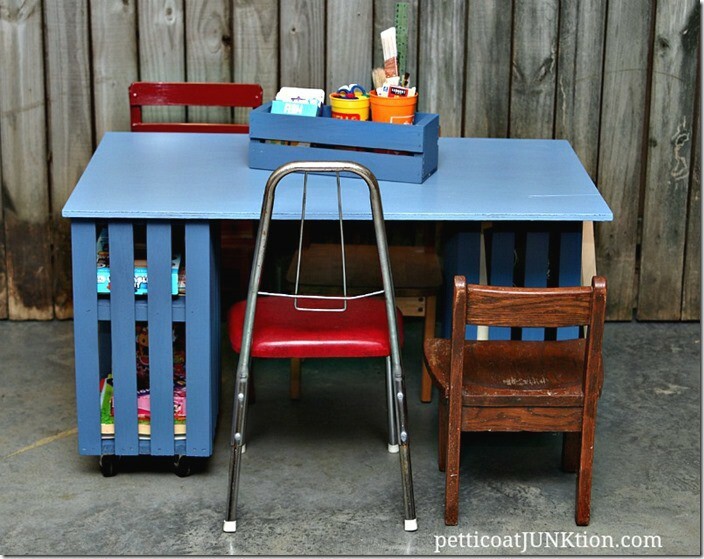 The kids crate table is a fun pieces. The JTS and I even got along, no fighting during the project. I have the complete tutorial for you. Let’s go. I love wood crates. What about you guys? 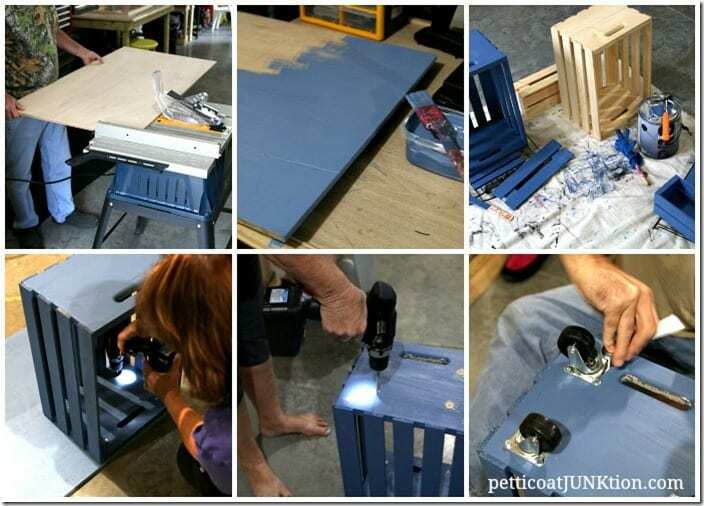 Crates and Pallet asked me and several other DIY bloggers to create a holiday project for their Sawdust & Snow campaign. I could make anything I wanted ….yea!! I have problems with project restrictions. Something always goes wrong. I thought about the project for awhile and decided to make something that could be used year round. No worries about packing this table away until next year. The kids crate table workstation can be used everyday. The table features storage for books, puzzles, etc. and a large work area. It also makes a great dining table for the kids. When I was growing up we always had a kids table and an adults table for the holidays. The JTS helped me build the table. You guys know I don’t like working with the table saw, at least not by myself. The JTS (hubby, fondly known as the Junktion Technical Specialist) cut the plywood to 38” long and we left the width at 24”. I found a can of Behr oops paint in my stash and it was the perfect color for the table. I mixed a little bit of white paint with the oops paint for the top of the table. Makes a nice contrast between the table top and the base. 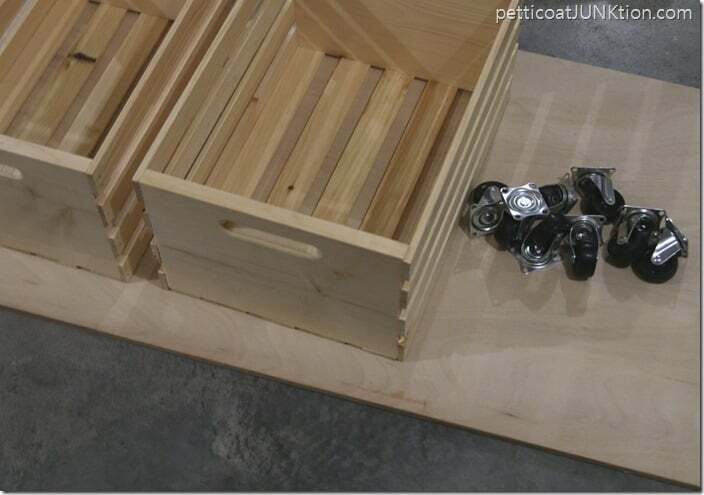 I drilled holes for attaching the crates to the table top and holes to attach the casters ( fancy word for wheels). I love my drill with the light! 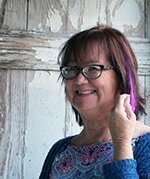 It was a big help in those dark corners .Between the JTS and I we got everything put together. I made two chalkboards that can be stored in the table. Who doesn’t love a chalkboard! 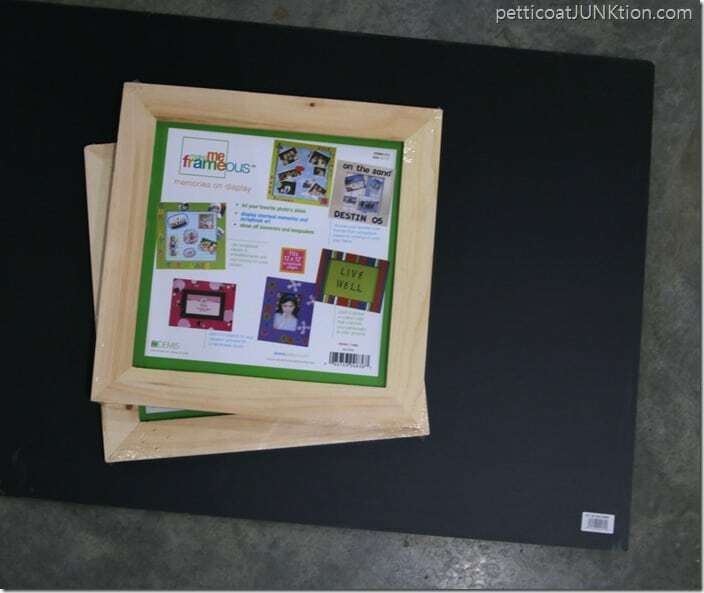 I purchased a piece of black chalk board from Home Depot and the JTS cut it to fit the two frames from Crates and Pallet. Easy! 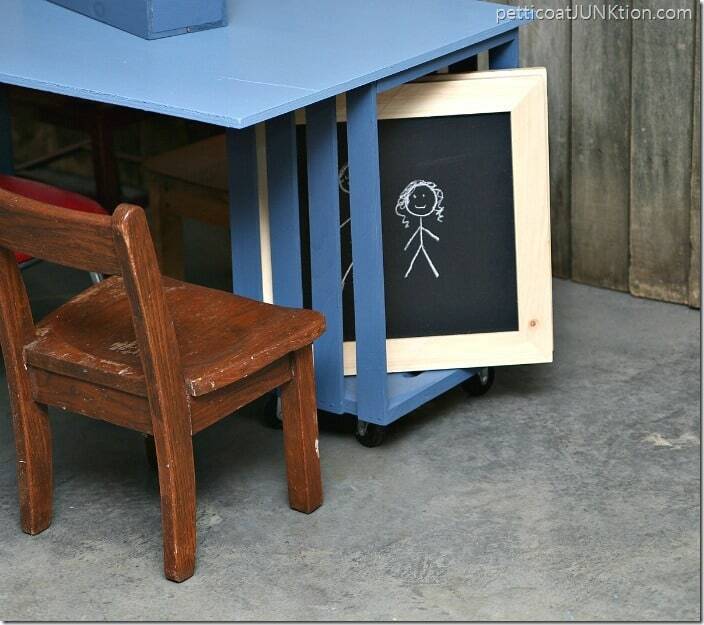 Did you know you can buy chalk board? I just found out this secret myself a couple of months ago. Sure beats painting. I like the unfinished pine frame, so no paint there either. I pulled up miss-matched chairs to the table. I’m not much on matchy-matchy. In fact I love the little imperfections in the wood chair. They show the little chair has been well-loved. A wine box from Crates and Pallet painted the same color as the base of the table serves to hold cups of crayons, brushes, chalk, etc..
We added a shelf to one of the crates using left over plywood and a piece of luan (thin wood panel) for the shelf. You notice that I painted all parts before putting the table together. I think that was a good plan! Hey, you need to see my girly table project here…Daisy Table DIY. I love crates and use a number of them in the workshop for storage. You guys know how much junk I have. 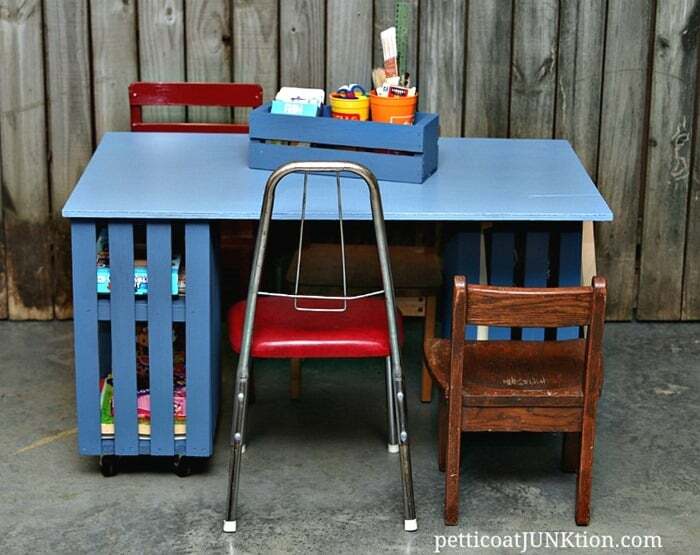 Do you use crates around your home? What do you think of the table? How would you like to win a $50 gift card to Home Depot? I thought that would get your attention. You could buy a bunch of crates with $50. Crates and Pallet is giving away a $50 Home Depot card to one of my readers! Good Luck! Giveaway open to US residents, age 18 and older. Contest runs November 23 – November 30, 2015. Winner will be verified and notified by email and will have 24 hours to respond. 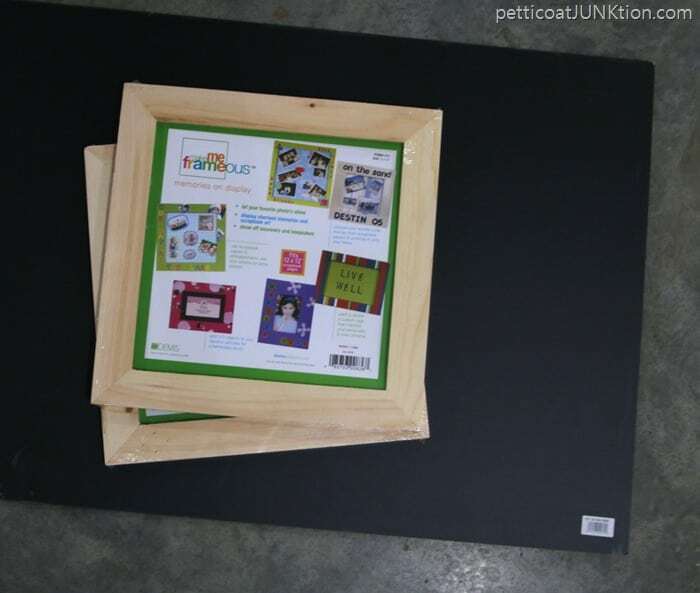 Crates and Chalkboard Frames provided by Crates and Pallet. 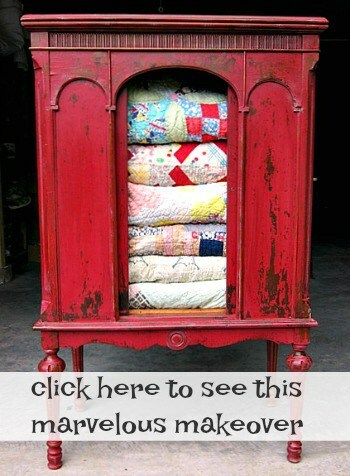 Project ideas by Petticoat Junktion. Project featured on Ana White. Love this idea! Looks awesome! What a great idea! I love how you used the crates on the end and then they can be used for storage. Brilliant! that is so smart! love the color, too. What an inexpensive but wonderful project!! I LOVE It!!! It would make a perfect Christmas Gift idea. Wishing you a blessed week!! I entered, with the color Emerald Green, but it didn’t have a spot to give any contact information so . . .. I just checked the entries and you are on there Kent. You must have been signed in to Facebook or another app already. Thanks! 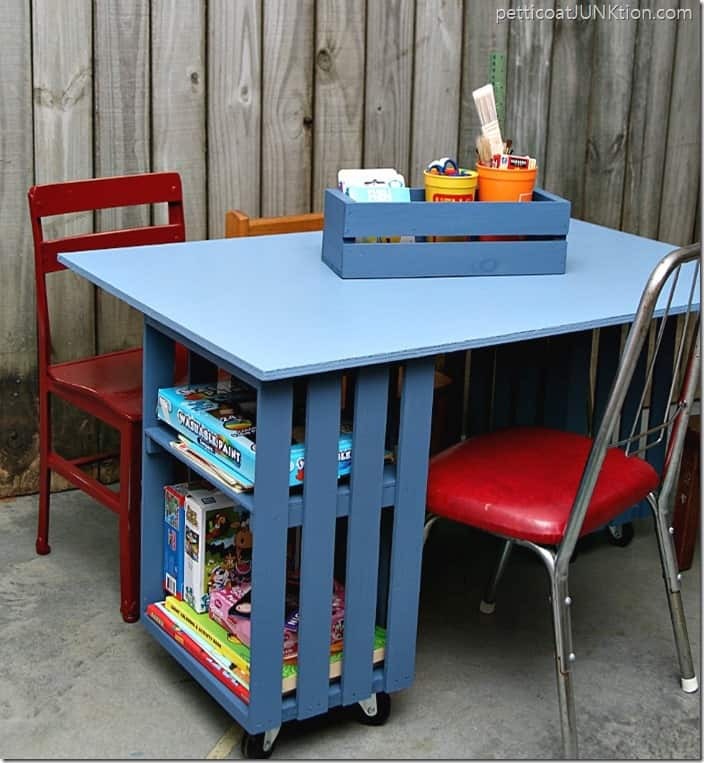 Love the table and I love how you offset the crates for the top support! Such a great idea! Job well done! I absolutely love this! Such an amazing idea for crates!